A well-designed room is a room in which our customers can live well with all that defines who they are. If you’re like most of us, you’d appreciate having access to the opinion of a talented decorator/designer, one who is thoroughly familiar with what’s available, and is anxious to help you design your dream room or home. Our Design Team offers design expertise, product knowledge, and in home consultations We offer a range of services from assisting customers in designing their homes from the ground up by offering space planning, furniture selection, carpet and area rugs, paint selection, art, accessories, lighting, wall coverings, blinds, and custom window treatments. 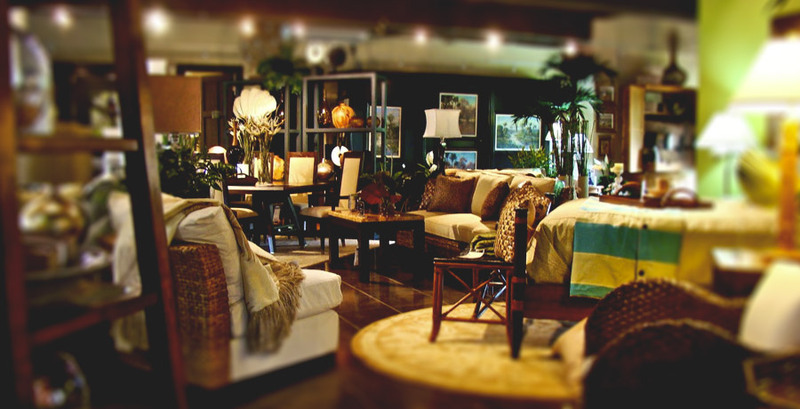 Hovis Interiors’ custom made department has no limit to the imagination. Your designer is attuned to the needs at your windows, and will recommend treatments for those windows to create the atmosphere you desire to pull your rooms together. In addition to dressing your windows we offer custom made bedding and accessories to give every room in your home that personal yet designer look. In addition to custom made products, you may shop our extensive lines of fabric samples so that you may complete your DIY projects with beautiful designer cut yardage.